What does a Sandler Training Franchise Cost? 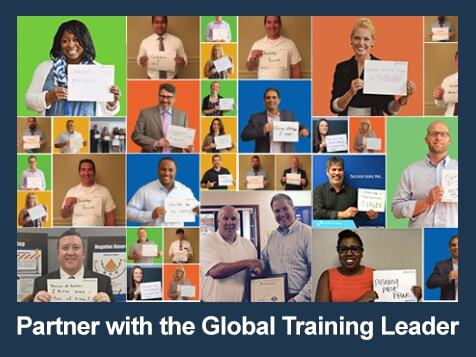 To join the #1 training franchise organization in the world, Sandler Training asks candidates to have a minimum of $100,000 in liquid capital. Prospective Franchisees should have a net worth of $200,000 and can expect the total investment to range from $91,525 to $108,500. Become a Sandler Training franchise owner and partner with people who have extensive experience in sales training, franchising, marketing and operations. 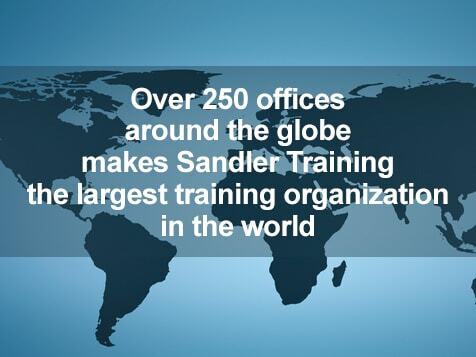 Join Sandler Training and you become part of a global network of sales and management trainers with hundreds of training centers throughout the world. You are also at the forefront of a business niche that is growing exponentially, with the support of a pioneer and leader in the training industry. Business coaching was listed as one of the hottest trends in franchising in Entrepreneur magazine's 2014 Franchise 500. RANKED #1 TRAINING FRANCHISE BY ENTREPRENEUR MAGAZINE THIRTEEN TIMES. RANKED #1 BUSINESS SERVICES FRANCHISE by Franchise Business Review. In 2015, companies all over the globe spent $355 billion on training, $160 billion in North America. $67.2 billion (42%) of training secured in North America comes from external suppliers. As someone considering a Sandler Training® franchise, you’re perfectly positioned to capitalize on this rapidly growing market. * Training Industry Research: 2015 purchased from external suppliers. As a Sandler Training® Franchise Owner, you are perfectly positioned to capitalize on this rapidly growing market and reap the rewards, on your own terms, with your own franchise business. "We can compete with any sales training organization and walk away with a win because of the depth of experience and expertise we have throughout the organization." * International Franchise Fees vary based on size of territory.